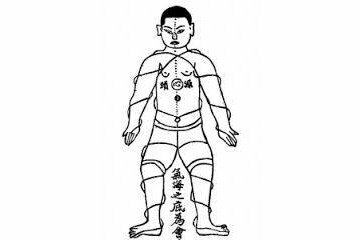 Practising standing post is a meditation and posture improvement exercise. 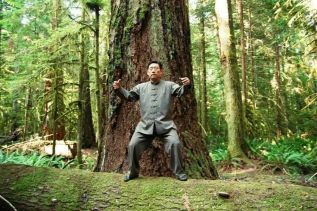 The silk reeling exercises refine the fundamental movements in taijiquan. 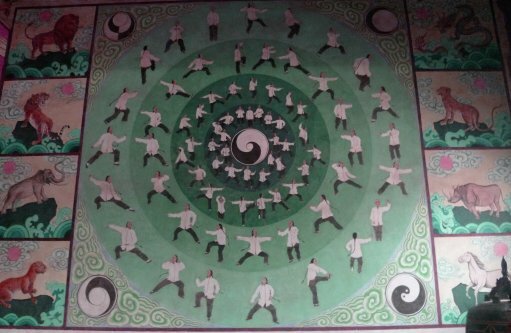 The Chen taijiquan forms lead and guide yin and yang energies around the body.